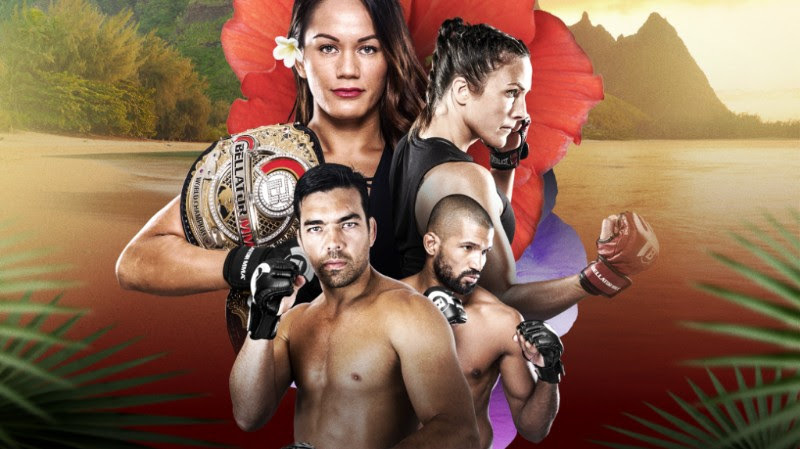 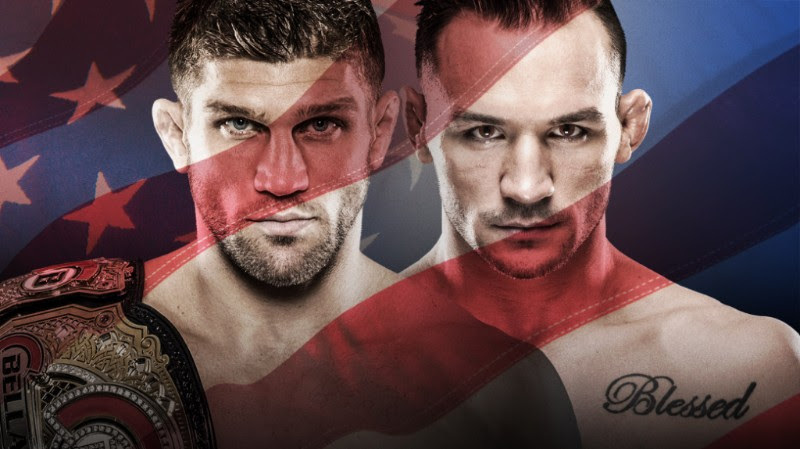 Bellator returns to Tel Aviv, Israel tonight with a featherweight world title clash pitting Patricio "Pitbull" Freire (27-4) against Emmanuel Sanchez (17-3) set to anchor tonights card! 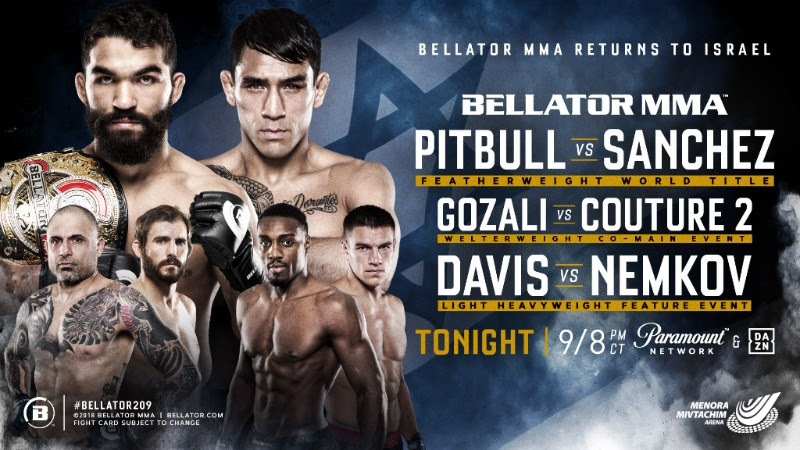 In addition, Haim Gozali (8-5) looks to get revenge against Ryan Couture (11-6) in co-main event welterweight action, while Phil Davis (19-4, 1 NC) will take on Vadim Nemkov (9-2) at light heavyweight. 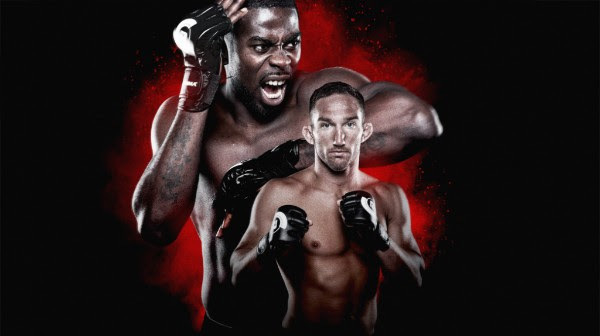 Don't miss the action at 9/8c on Paramount Network and DAZN! 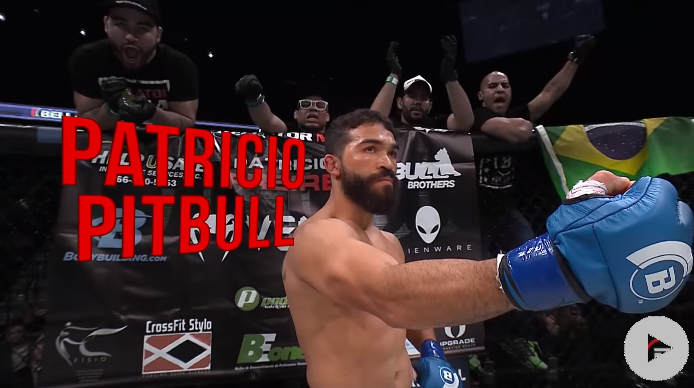 Catch all of Pitbull's finishes here! 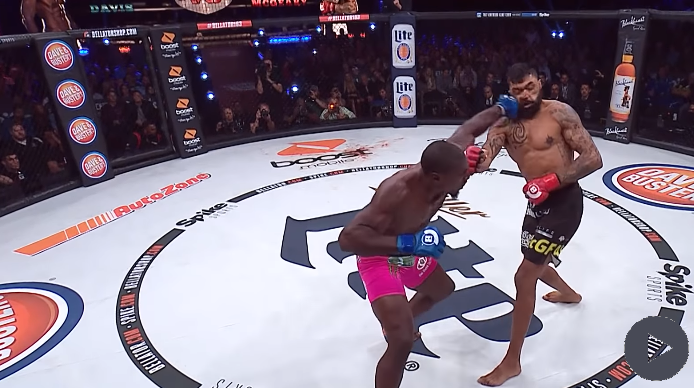 Bellator 209: Best of Phil Davis!